Performing runs (pun intended) in Chelsea Halfpenny’s family. Her mother is a DJ and her aunt is the actress Jill Halfpenny. It was her fellow actors that convinced her to try running, to raise money for Bloodwise. 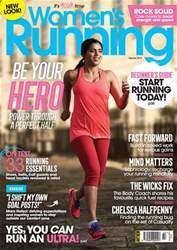 Running is a relatively new thing in my life. Th e seed was sown when I was in Emmerdale. Chris Chittell (who plays Eric Pollard) is really into running and raises money for the blood-cancer charity, Bloodwise. We were very close and shared a lot of scenes together and he kept trying to get me to take up running, but I told him it just wasn’t for me. I was never that into sport at school. I was too focused on dancing and acting. Although I was okay at cross-country. 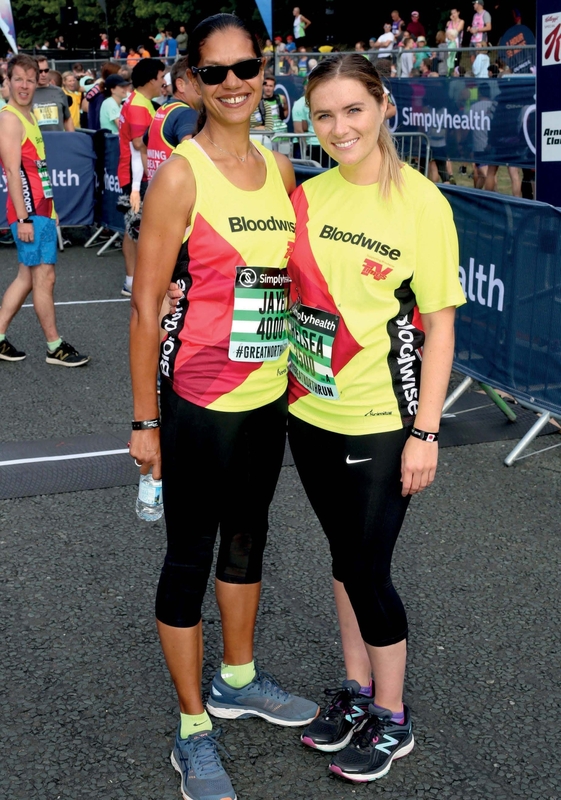 When I joined Casualty in 2015, many of the cast were runners and George Rainsford (who plays Ethan Hardy) ran for Bloodwise, too. It was like a sign and it’s such a great charity, so I finally gave in.